Florence is and has always been one of the highlights of any Italian holiday! This spectacular city is unique with its’ Renaissance beauty, beaming culture and marvelous history! What is not to love about this great city. Colorful and playful atmosphere attracts not only the experienced travelers, but also the little ones too. Florence has it all! 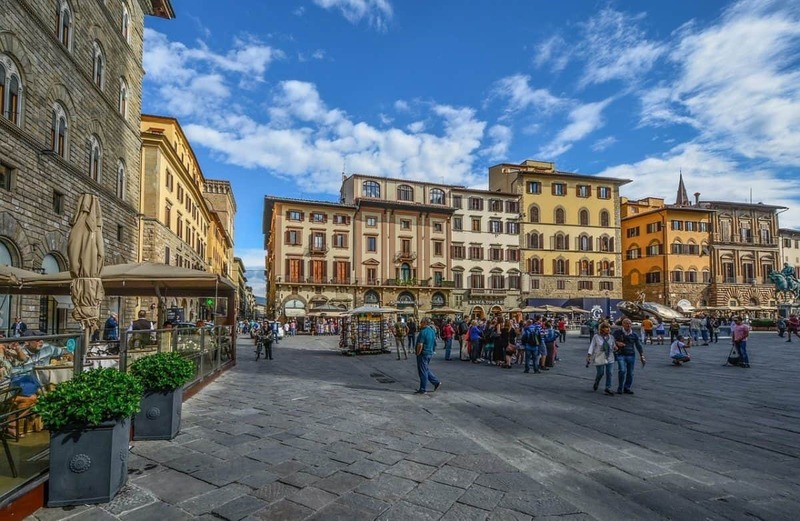 When you are searching for things to do in Florence with kids, you will find plenty of options of attractions, sights and activities to add to your list. 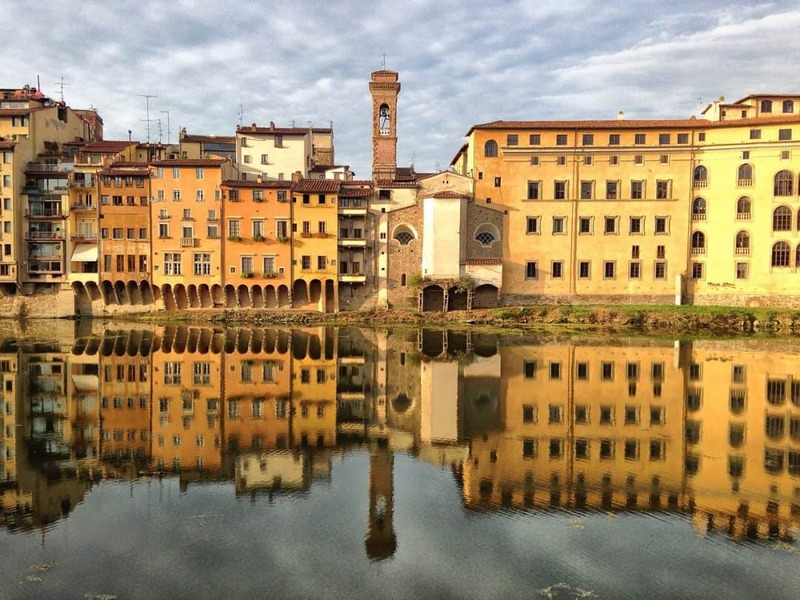 This world-famous city on Arno River will surprise you with at least a dozen itinerary worthy places to see and kids’ friendly activities. Find below a comprehensive list of top activities to enjoy in Florence for kids. 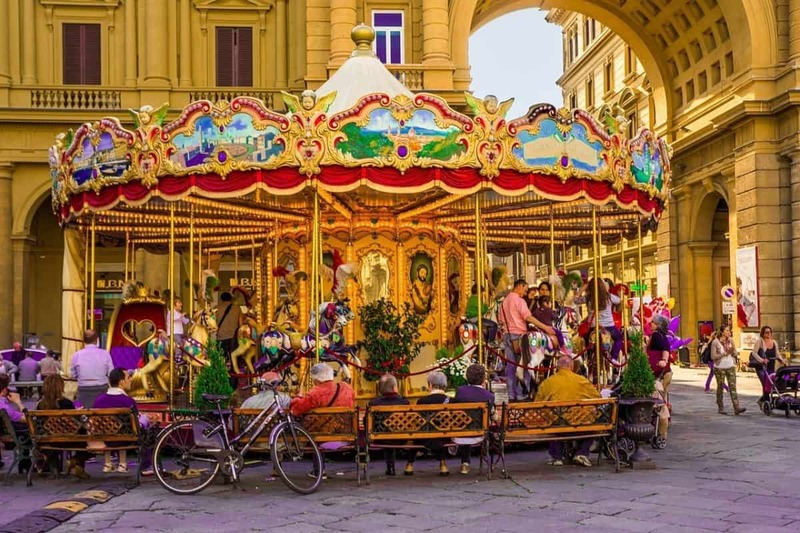 One of the best things to do in Florence with kids is to visit the famous Piazza Della Repubblica and go for a ride on the antique carousel. Whilst you enjoy a coffee from one of the amazing Florentine cafes, your kids will have a great time riding on this beautifully sparkling and intricately decorated marvel. And if that is not enough for your little ones, located just a skip-and-a-hop away you will find the Bartolucci wooden toys workshop. This store is famous for the generations of wooden toy creations; such as the one and only Pinocchio! Museums are usually not the first choice when you are travelling with young kids. However, if you limit yourself to the most important and the most sought after in the world, then you cannot miss out on the Galleria dell’Accademia. 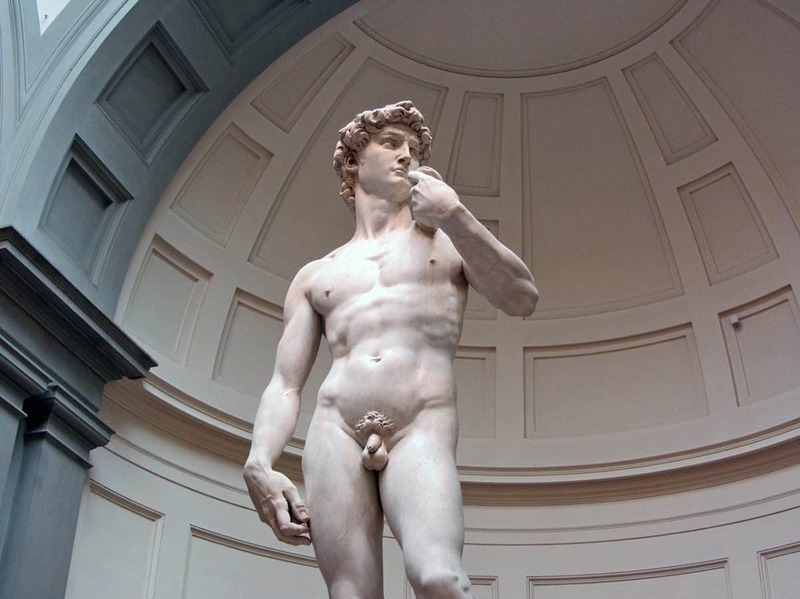 Here you will find the incredible statue of David, created by one of the most amazing artists of the human history, Michelangelo. In addition to the above, no kid vising Florence can miss out on the Museo Leonardo da Vinci. Here your little ones can literally play with at least a half of the famous inventor’s creations, including the spectacular rotating crane model. 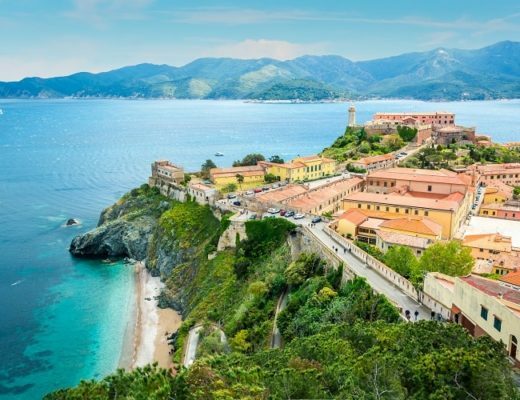 Amongst other museums, your kids might love to check out the kids-friendly Museo dei Ragazzi or the Children’s Museum, Pallazo Strozzi Museum where a guided tour will be incredibly educational. Choices of course are yours. 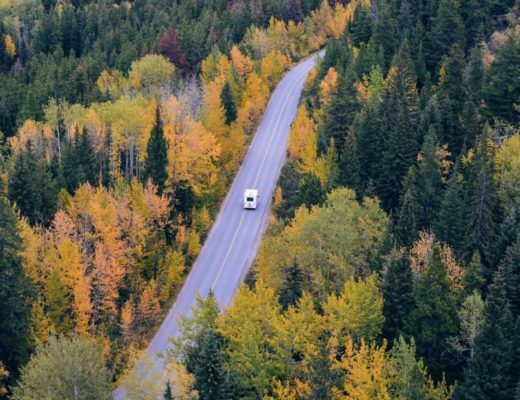 However, if you are interested in viewing them all, then it is strongly recommended to pre-book your skip-the-line tickets in order to move faster through the long queue lines. Gucci Museo offer your little one something quite extraordinary, a chance to join in on one of the CreaKids four workshops; designed for kids aged 5 to 12 years old. Here your little fashion designers will get a hands-on education in luxury fashion design. Interested? If the answer is yes, then read more about the program here. There is nothing better in the world then the delicious Italian Gelato! Well, when you are in Florence, that is definitely one thing that you cannot miss! Whether you use it as a means of bribery, reward or a simple treat; it really does not matter. As long as you do spend some time exploring the multitude of flavors and stretch your pallet to no end! Wonder which flavor will take your fancy? Gelateria la Carraia comes highly recommended the locals. Perhaps it is a great place to start your gelato adventure. Why not teach your kids how to make a proper Italian style pizza. Florence is a perfect place to begin the culinary adventures and to learn about the real Italian flavors. Cooking classes can be organized by your hotel’s concierge. Basilica di Santa Maria del Fiore is located in the heart of the great city of Florence. Its’ marvelous marble construction is a stunning gem to gaze your eyes upon. Although you might have to carry your kids up the 463 steps to the top of the tower, the view over the city will definitely serve as a great reward for the effort. Florence is known for its’ beautiful piazzas. Kids will love playing next to the magnificent fountains, checking out the intricate statues and perhaps grabbing some yummy deserts as well. 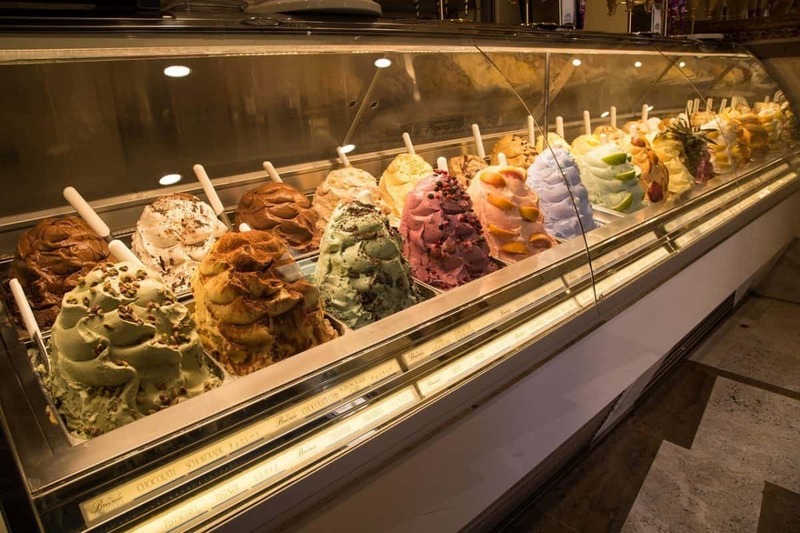 Let’s be honest, is there ever enough gelato? 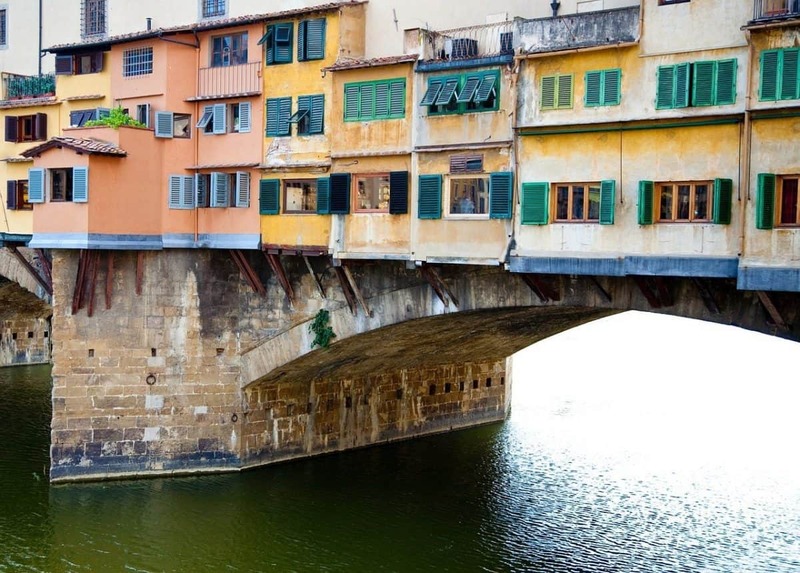 One can simply not miss out on walking across the Ponte Vecchio. This is a truly iconic place and is famous for many of Florence’s art workshops and craftsmanship. It is a gateway to Florence beauty and a must see when visiting Florence with kids. 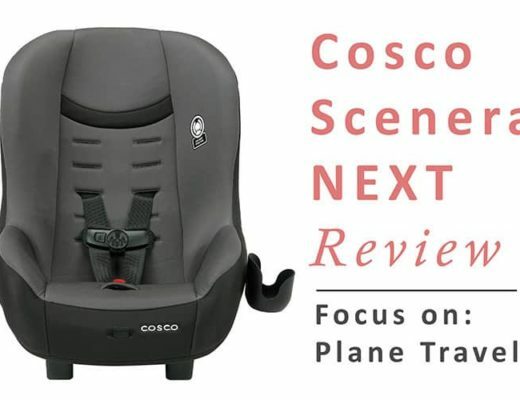 In this area, you will find the famous Boboli Garderns at Pallazzo Pitti where your little ones can stretch their legs and have a play on the grassy plane. This is also a perfect place for a family relaxation time or a picnic. Other point of interest for kids-friendly places in Florence include the 16th century star-shaped Forte di Belvedere and the famous gate of Porta San Goirgio. Visit one of the most spectacular churches of Florence; the beautifully decorated San Marco cloister located at the Piazza San Marco. Here your kids will be able to check out the extraordinary paintings, carvings and sparkling frescos. 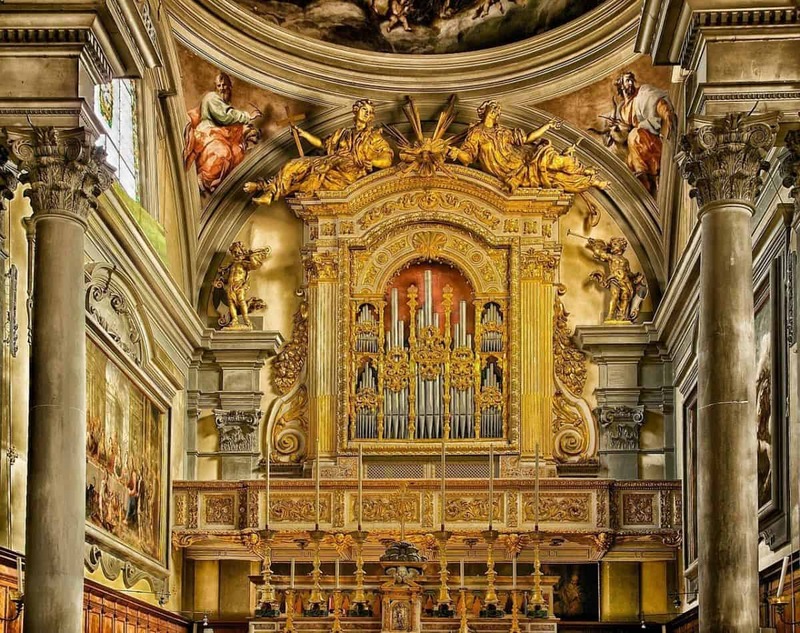 San Marco is a perfect representation of Italian artistry, ingenuity and extraordinary creative skill. This activity attracts spectators from all over the world and it is perhaps more suitable for older kids or teenagers. This historical football originates in 16th century and was once upon a time one of the most popular sports. This match was traditionally played by bare-chested men from four teams representing four districts of Florence. This interesting, but slightly violent version of soccer can be viewed annually on 24th of June at the Piazza Santa Croce. Best way to move around the beautiful city of Florence and our preffered way is by taxi. You can book your taxi online with our favorite company here! As you can see there are plenty of fabulous activities, sights, parks and museums to enjoy on your Florence family holiday. It is a great city to visit with kids and brilliant city to visit as adults. We hope you have a fabulous time! · Which of these 15 things to do with kids in Florence have you decided to include in your itinerary? 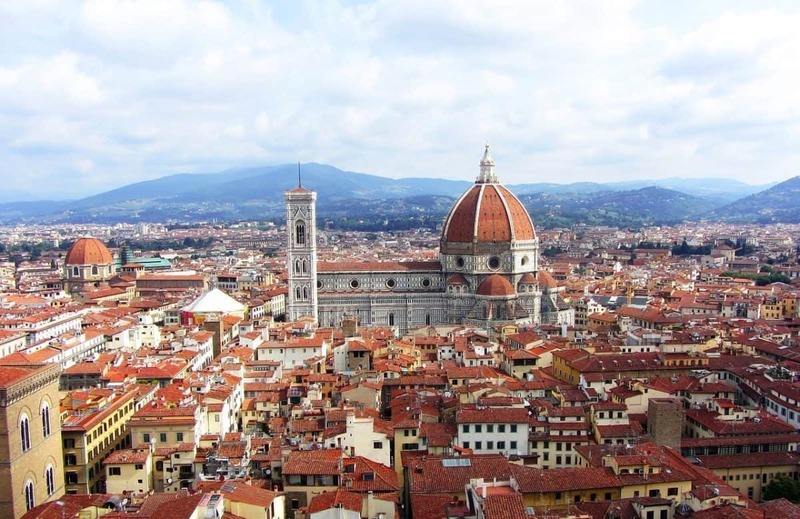 · Do you have any other suggestions of what to do in Florence with kids? 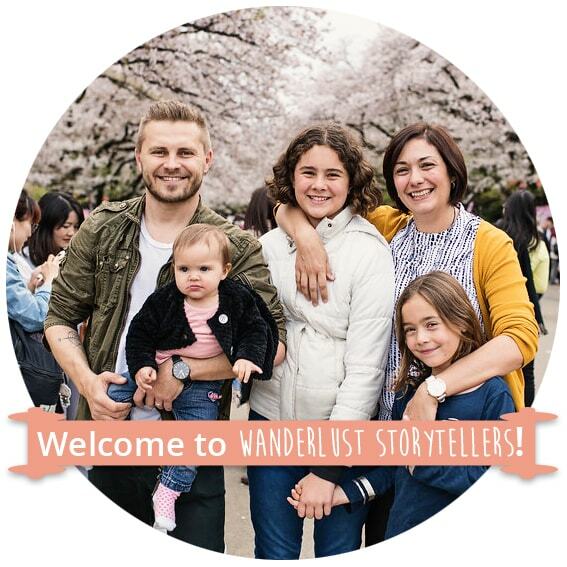 Thank you for sharing this great article, Florence is such a great city to visit with kids. There are so many beautiful things to see. I have dedicated an article of Safety travel tips when visiting Florence that you can check out on my blog.